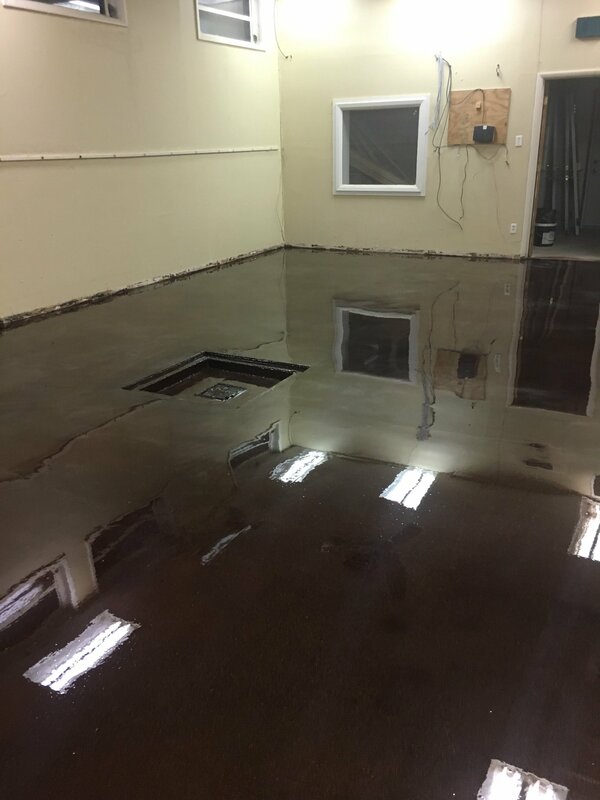 The brewing area floor is sealed. We’ll be ready for the hardware soon. Progress!